Originally posted on 8 September 2016. 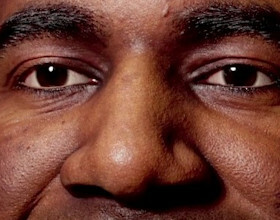 Scroll down for the full feature set, price and release date. Pixologic has announced ZBrushCore, a “streamlined” version of ZBrush designed for “users who are new to 3D, illustrators, students and 3D printing enthusiasts”. The new edition will officially be unveiled at ZBrush Summit, Pixologic’s worldwide user event, which takes at Gnomon – School of Visual Effects, Games and Animation in LA from 30 September to 2 October. A cut-down version of ZBrush for less 3D-savvy users? And that’s it so far for details, at least as far as Pixologic’s official announcments go. The forum post announcing ZBrushCore notes that “at its heart, [it] functions the same as ZBrush” and that “every skill learned … in ZBrushCore will carry over seamlessly to ZBrush”, but doesn’t go into details about what is presumably a cut-down version of the software for less 3D-savvy users. The only clue to the feature set comes from the screenshots posted on Pixologic’s forum and the website for the Intuos 3D, Wacom’s upcoming pen-and-touch tablet, which is also aimed at the 3D printing market, and with which ZBrushCore will be bundled. Both images suggest that ZBrushCore includes ZBrush’s basic sculpting, materials, lighting and rendering functionality, but not more advanced options like layering or automation. Comparing the top menu bar (above), with that of ZBrush 4R7 suggests that ZBrushCore will lack its parent product’s Layer, Macro, Marker and Picker menus. Zplugins seem to be supported, but not Zscript. The fact that ZBrushCore will be bundled with the Intuos 3D presumably also puts an upper limit on its price: the tablet will cost $199.95, so presumably ZBrushCore will be considerably cheaper than that. Updated 30 September 2016: Pixologic has unveiled more details of ZBrushCore, including the price and the release date. 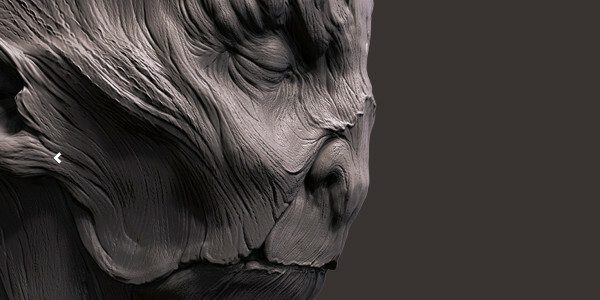 You can see the presentation from 08:33:00 in the ZBrush Summit Livestream. 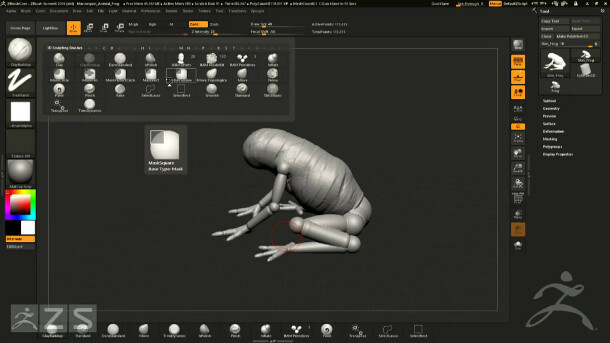 ZBrushCore will contain all of ZBrush’s mesh-generation options, including primitives, ZSpheres, mannequins and the DynaMesh system. According to creative development manager Joseph Drust, it includes ZBrush’s “most common brushes” – 30 of the full 300 – including DamStandard and Clay, and the InsertMultiMesh system. The maximum poly count for a mesh is lower: although, at 20 million rather than 100 million polys, there’s still scope for creating very detailed sculpts. It also has “all the materials that ZBrush has”, including MatCaps, and “more options for surface noise”, although noise is a render effect rather than the full edition’s actual geometry. 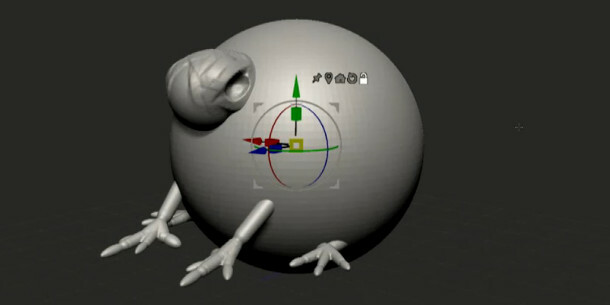 However, you don’t get any manual painting tools – including both 2D tools and 3D tools like PolyPaint and projection painting – or texture map support. For rendering, ZBrushCore supports the internal Best Preview Render mode, plus the bridge plugin to Luxion’s KeyShot renderer introduced with ZBrush 4R7, although it doesn’t support render passes. ZBrushCore features 30 of the most common brushes from the full edition of ZBrush. While it lacks support for the GoZ plugins for transferring data to other DCC applications, ZBrushCore does have a few export options that standard ZBrush lacks. All are related to its target audience of 3D printing enthusiasts, and include one-click optimisation and export of models for printing in STL or VRML format; and model hollowing. ZBrushCore also features an expanded library of starter projects, both 3D-printing related – one is for a 3D-printable Wacom stylus-holder – and for general sculpting. ZBrushCore’s new universal transform gizmo, intended to make global manipulation of models easier. ZBrushCore also includes several features developed for the upcoming ZBrush 4R8, also announced at ZBrush Summit, including the new universal transform gizmo (shown above). It will be localised into six languages – English, French, German, Spanish, Japanese and simplified Chinese – and comes with a library of 30 starter tutorials. The main difference between ZBrushCore and the full version of ZBrush is its lack of advanced features. The software lacks support for 3D layers, creases or edgeloops, or automatic retopology; and has limited support for masking, Polygroups, and splitting or merging models. As you’d expect, given its restricted texturing and rendering functionality, it also lacks support for UV mapping, AO or subsurface scattering, the LightCap system and environment maps. It also lacks the FiberMesh system for hair; advanced surface instancing tools like Array Mesh, NanoMesh and MicroMesh; and support for custom brushes created in ZBrush itself. Scripting, macros and plugins are also disabled. And an interesting omission, given its focus on 3D printing, is the hard-surface modelling tools introduced in recent releases of ZBrush: neither ZModeler nor ShadowBox is included. 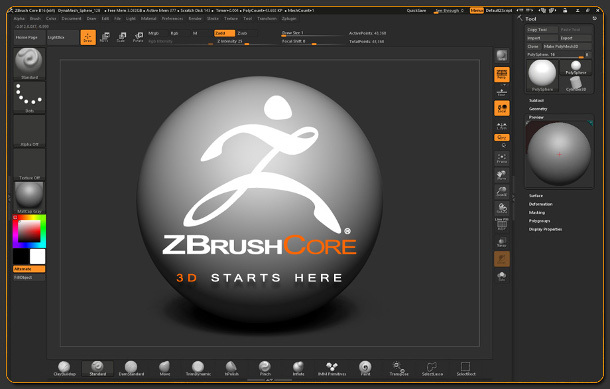 ZBrushCore is due to ship on 14 October 2016 for 64-bit Windows Vista and newer and 64-bit Mac OS X 10.6 and newer. The software itself is priced at $149.95; the bundle with the Intuos 3D tablet costs $199.95.